On September 23, 2017, Houser Financial Group clients participated in the Space Coast La Chaine de Rotisseurs Season Kick Off at the Fat Snook in Cocoa Beach. The special event was a celebration of friendship, food, and fun! 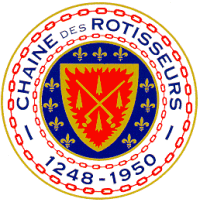 Chaine des Rotisseurs is an international gastronomic society founded in Paris in 1950. The Chaîne is based on the traditions and practices of the old French royal guild of goose roasters, and it is dedicated to cuisine and promoting and developing friendship and the enjoyment of fine food and wine. 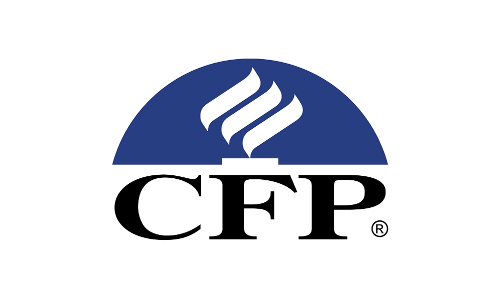 Congratulations to Steve Houser, CPA, CFP®! 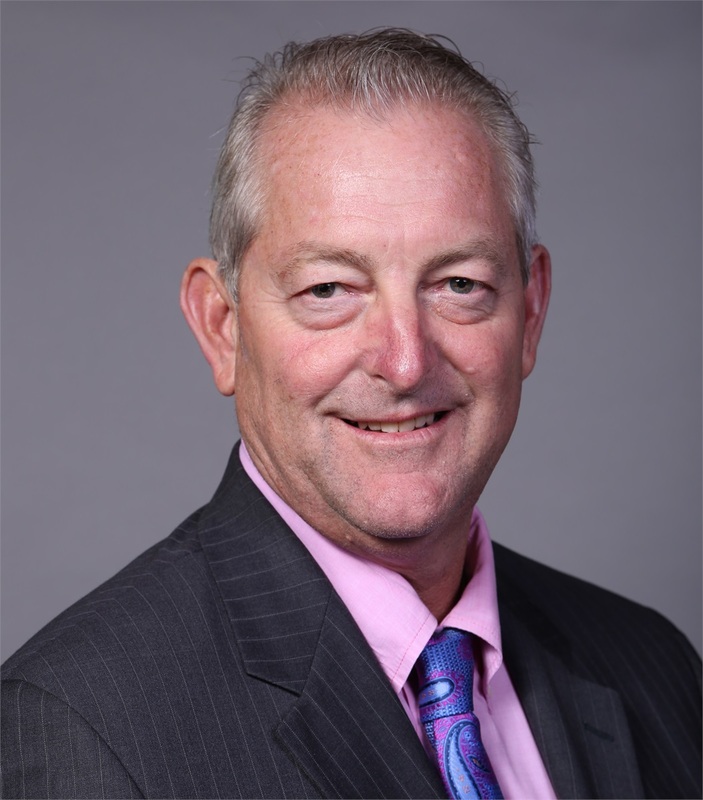 Every year since 2010, founder Steve Houser has been recognized as one of Cetera Financial Specialists’ Top 100 Financial Advisors in the nation. Cetera Financial Specialists is part of the Cetera Financial Group, the nation’s second-largest independent financial advisor network. 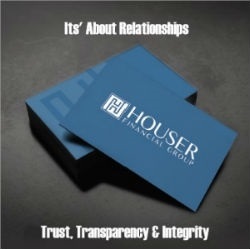 Thank you for your continued support in allowing Houser Financial Group to be of service. May 23 - May 25th, Steve Houser, recently attended the Cetera Financial Specialists Connect Conference in Maryland. The Connect Conference brought together advisors from across the country to work on their personal and professional development, network and to help expand their skill set to best serve the needs of their clients. 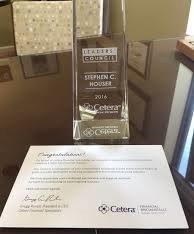 Steve was recognized among conference attendees as a member of Cetera Financial Specialists’ Leaders’ Council for 2016. 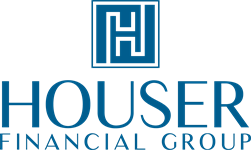 The Leaders’ Council distinguishes Houser as a top-producing financial advisor with the firm.